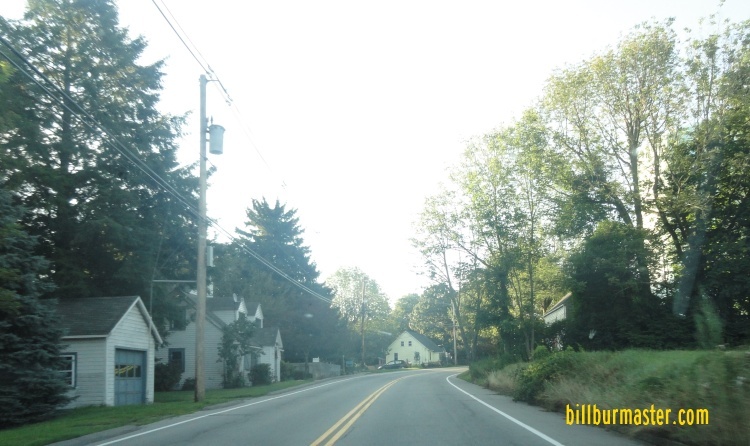 Maine State Route 236 is an east-west highway in Southern York County. 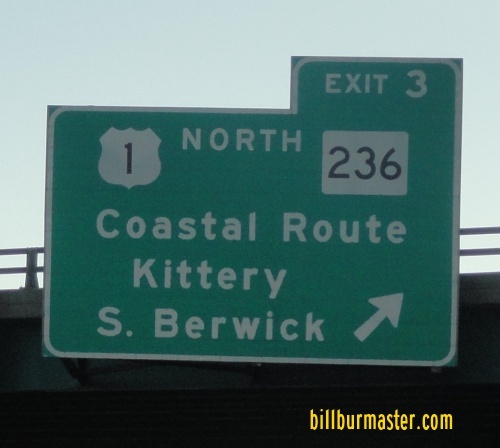 It from Berwick to Kittery. 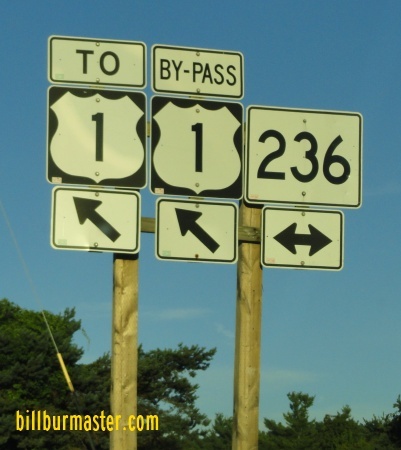 ME St Rt 236 passes through the following towns in York County. 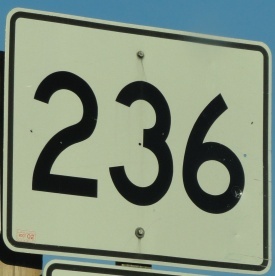 ME St Rt 236 is not multi-plexed in York County. 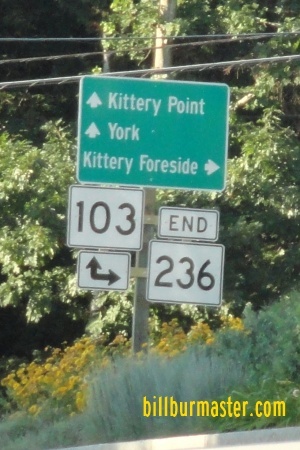 ME St Rt 236 intersects the following highways in York County. Maine State Route 9, at Berwick. 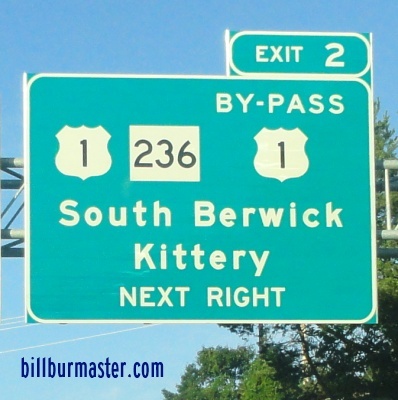 Maine State Route 4, at South Berwick. Maine State Route 91, near South Berwick. Maine State Route 101, near Ellot. Maine State Route 103, near Ellot. BY-PASS U.S. Rt. 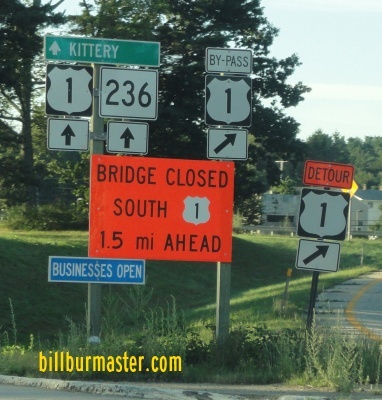 1, at Kittery. 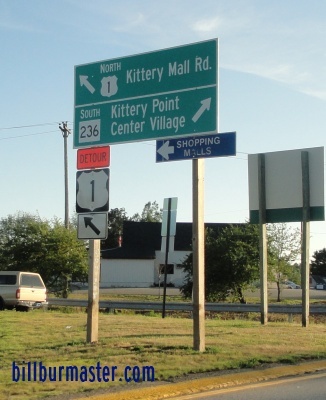 SB ME St Rt 236 in Kettery.